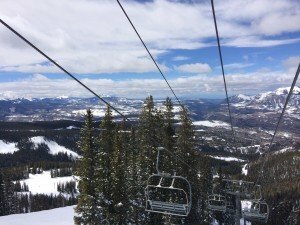 Colorado is famous for its great skiing, and with so many resorts to choose from it can be hard to decide which one is the right one. Fortunately, there are some ski resorts that just stand about above the rest for outdoor recreation. 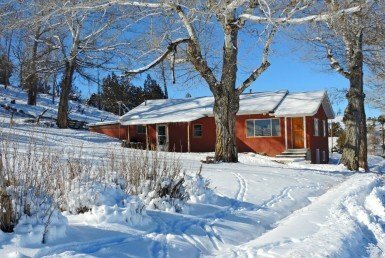 Whether you live in Colorado or you’re just visiting, there are Western Slope and Front Range options, along with other locations, for you to consider. Here are five of the top ski resorts you’ll want to know about. 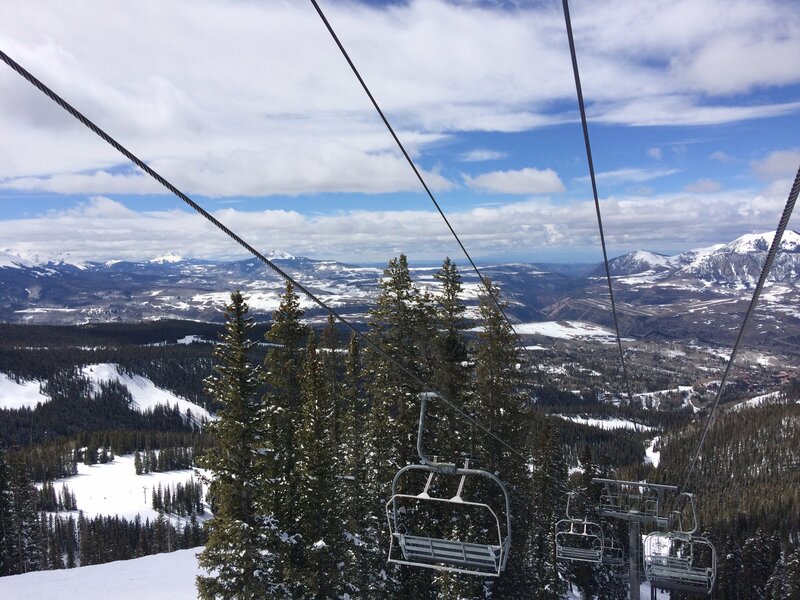 Telluride is a great option for people who want plenty of fresh, snowy real estate to get involved with. The scenery is amazing, and there’s a big variety of different types of terrain. You can enjoy something gentle and easy to ski, or challenge yourself with a run that’s much more complex. 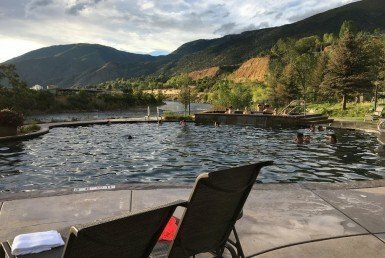 The resort is nearly a household name, and one of the best choices on the Western Slope. After a day of skiing you can unwind with some other outdoor activity by taking a dip in the geothermal hot springs. It’s hard to beat living in Colorado when you have options like that right outside your door. However, since it’s a little more secluded, you’ll also avoid the big crowds that sometimes come along with ski resorts. 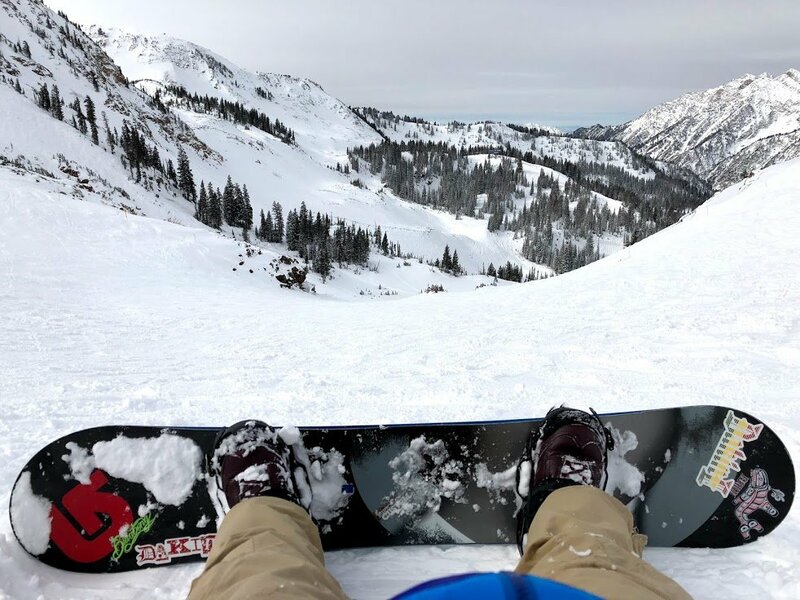 With a laid-back vibe and a lot of fluffy, deep powder, Arapahoe Basin is a great choice for anyone looking for a lower price and a longer season. Although there aren’t a lot of amenities here, there are a few of the best extreme skiing steeps anywhere in the state. This area is practically a household name, with the highest ski lift in North America and a historic town full of great lodgings to choose from. There are a lot of crowds, though, so be prepared to get out in the hustle and bustle while you ski, shop, and explore the area. If you’re looking for trail diversity and some monster slopes to ski, you can find them here. You’ll also get reliable snowfall and a big range of terrain for all the different ability levels. Winter Park Resort also has some activities and facilities to enjoy at the base area, too. This, and all the other great ski resorts, are wonderful reasons to buy a home in Colorado and become an outdoor enthusiast. Copyright 2019 Keller Williams Colorado West Realty, LLC. If you have a brokerage relationship with another agency, this is not intended as a solicitation. Equal opportunity housing provider. Each office is independently owned and operated. For sale by owner data not included in research findings. 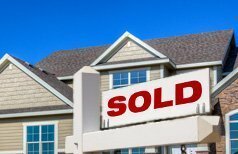 Sales data reflects sales from homes not limited to the Atha Team LLC. 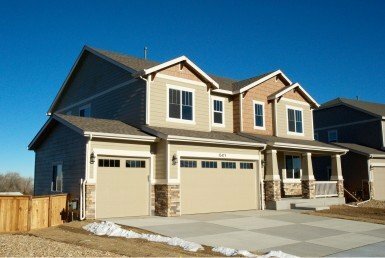 This information was gathered from Keller Williams, The National Association of Realtor, CoreLogic data analysis firm, Montrose Association of Realtors, and the Mortgage Brokers Association. This data is considered accurate, but is not guaranteed. Copyright Atha Team LLC 2019. All Rights Reserved. Source Snowpak.com.